​Every child deserves the chance to swing for the fences on the field and in life. 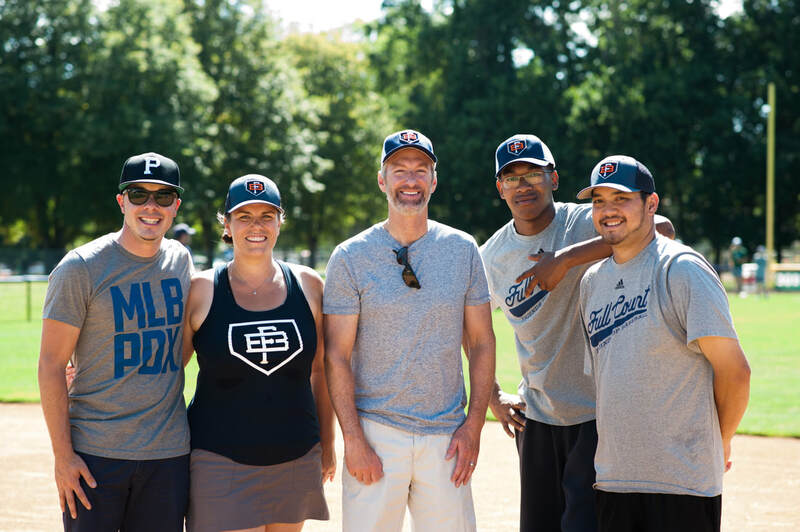 That's why Friends of Baseball partnered with Mayor Ted Wheeler's Office, Major League Baseball's Play Ball Initiative, and the US Conference of Mayors to bring the free Play Ball Portland Clinic to Portland again this summer! 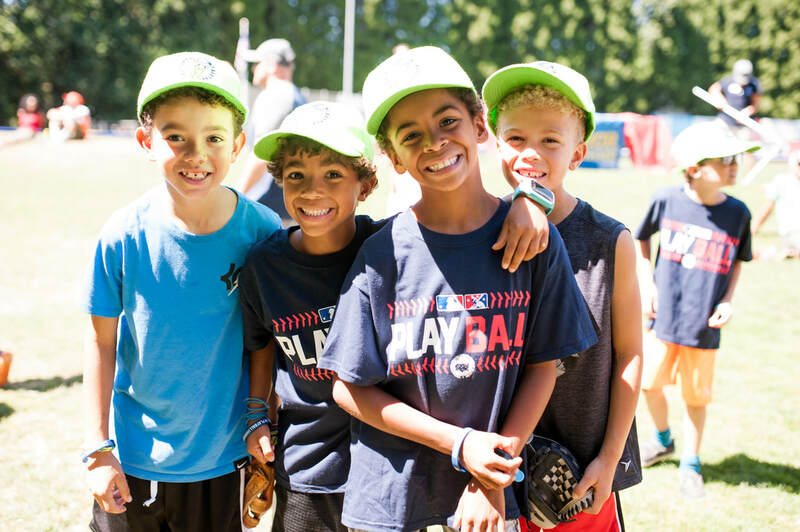 175 children received the magical experience of playing ball for the first time or gaining more confidence at our Play Ball Portland Clinic on July 21st at Walker Stadium (4727 SE 92nd Avenue) in Portland, OR. Thank you to Major League Baseball, the US Conference of Mayors, Mayor Ted Wheeler's Office, Portland Parks & Recreation, Boys & Girls Club of Portland, the Portland Pickles, and all of Play Ball sponsors for making this event possible. ​and want to volunteer at the next Play Ball Portland?